Looking for great headphones that don't have a brand tax? 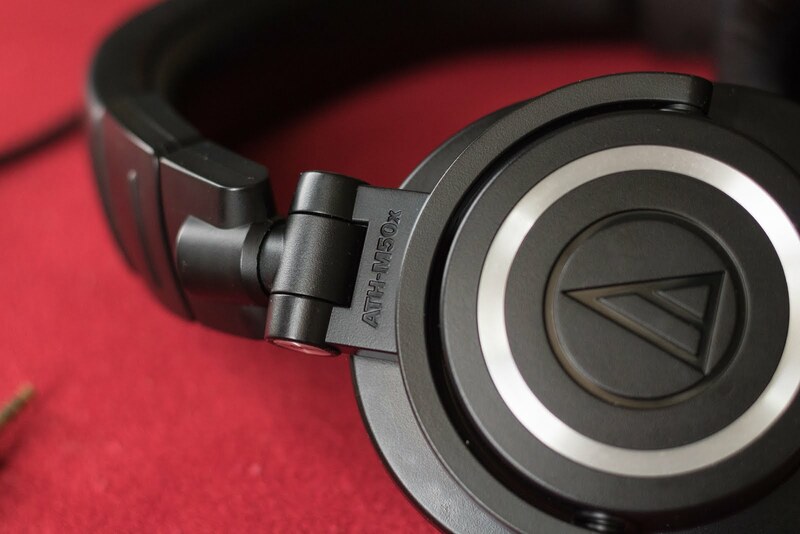 Audio-Technica has you covered with their ATH-M50x. headphones feature the same coveted sonic signature, with the added feature of detachable cables. purchase when you are more serious about audio rather that the brand name. Lightweight and comfortable to wear for long periods of time. $150 isn't a bad price but going cheaper would be nicer. Being that headphones are collapsable the hinges are bound to wear over time. I feel they should have shipped with a microphone enabled wire. wear for long periods of time. the route to go. Including 3 different wires and leather pouch was a great idea. look somewhere else though. These are the best all-around headphone that you can buy under $200. Skullcandy, as well as Sony. None of the others will sound a good as these do though. This would have been a perfect if they were around $120 or if they included in line mic. These headphones aren't new. 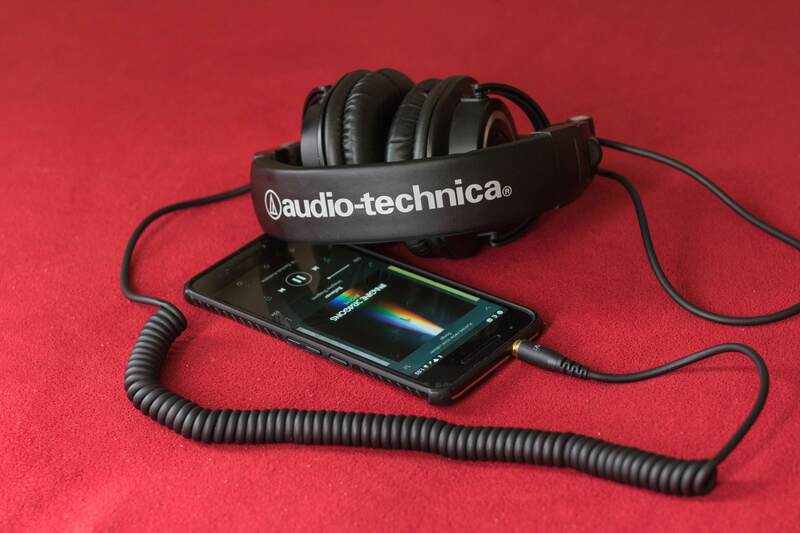 They are technically ATH-M50(s) with a detachable wire. great over-the-ear headphones or to people considering purchasing comparable products. I have been eying these headphones for about 2 years now and finally caved in a brought them. also sound amazing when using them with my Digital Piano. My previous ones all sound like crap.